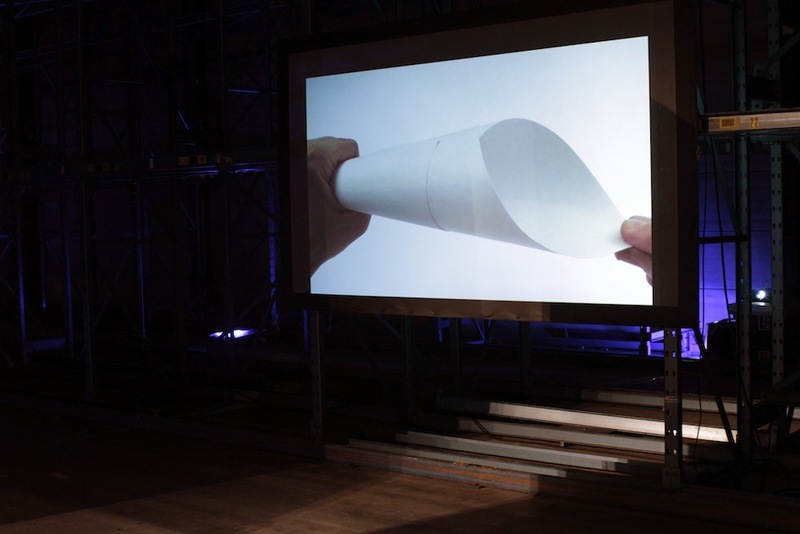 2014 // From 6 to 9 February 2014 video installation ‘It is the Rubbing That Makes the Skin Smooth’ was presented at Prospects & Concepts, the talent selection of the Mondriaan Fonds, showing the works of 92 artists who recently received a talent grant. Online catalogue on website Mondriaan Fonds (dutch only). Reviews on Tubelight, 5uur!! !Blog, Trendbeheer, Lost Painters and Mister Motley. See also We Like Art @ Art Rotterdam 2014.